Sailing is an equally calming and exciting pastime designed to get you in touch with the 71% of the globe that’s composed of water. Sailing provides incredible views of marine life in their natural habitat while coastline panoramas unveil some of the most beautiful sceneries in the world. On a boat you can reach parts of the coast inaccessible by any other form of transportation. 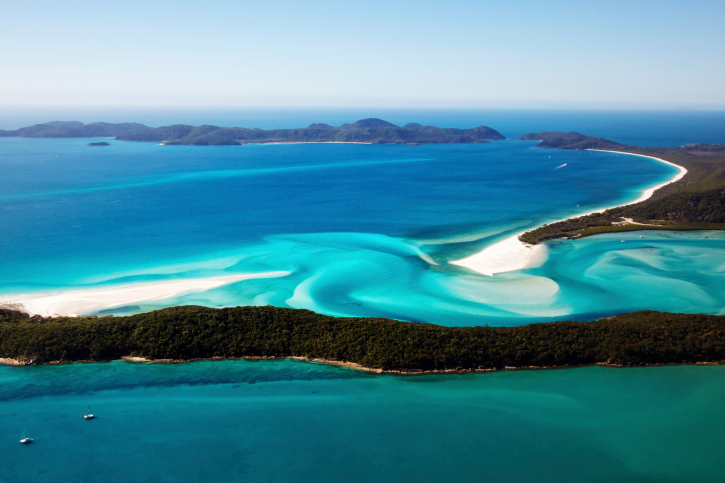 HFR compiled a list of the top 10 sailing destinations to head to before you die. Make sure you’ve got your sunglasses and boat shoes on and prepare for a scenic view. 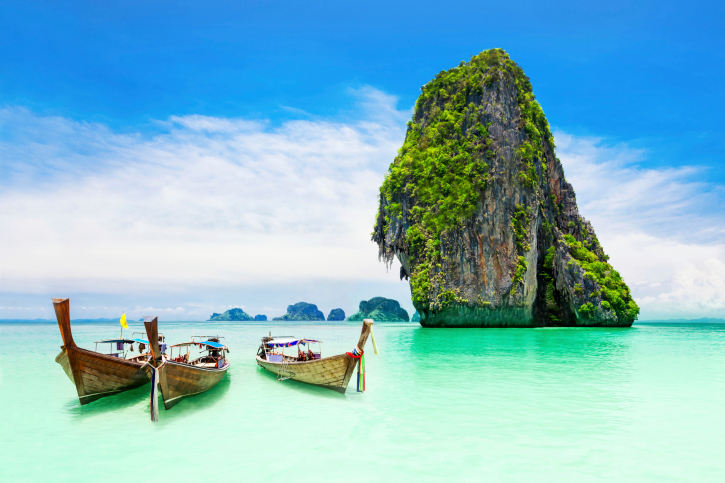 Thailand offers towering limestone cliffs, sparkling and vivid lagoons, and unusually unique mangroves. Popular tourist destinations include Langkawi, the gateway to Malaysia. 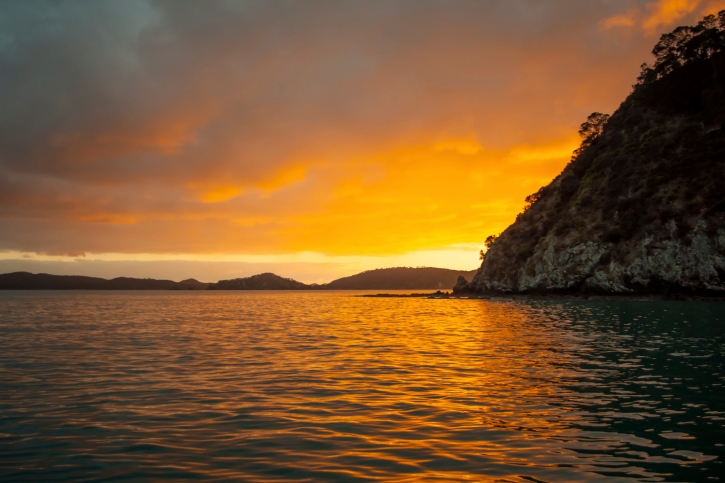 nicknamed the Island of Mysteries; and the archipelago of Ko Chang consisting of 52 small islands. South of Ko Chang is a protected marine park with renowned snorkeling and anchorages. Anchored on the Mediterranean, Greece’s 9,000 mile-long coastline and illustrious, clear water offers plenty of islands to sail between. The Greek coast is dotted with hidden bays and marinas while the mountainous and arid landscape makes for a backdrop worthy of the Greek gods themselves. 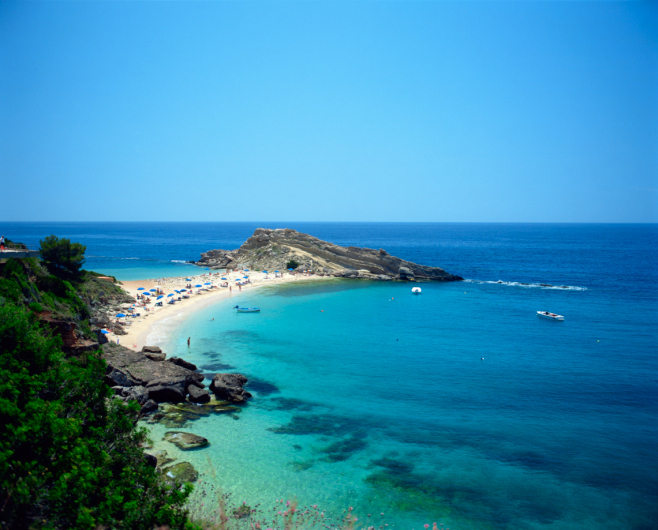 The are five major sailing areas along Greece: the Cyclades, Sporades and Dodecanese, the Ionian sea, Crete, and the Aroglida and Saronic gulf. The local phenomenon called Meltemi – a dry, katabatic wind – makes sailing in Greece ideal during May and September. The Great Barrier Reef is already famous for being one of the greatest wonders of the natural world, but sailing along the reef can provide you with an experience few visitors will experience from traditional, dry-land tours. While sailing, you can view the wildlife entirely unique to the Great Barrier Reef while enjoying the crystal blue waters. Sunsets along the reef are said to be unlike any other sunset, while night sailing can give you one of most majestic views in stargazing. Known as the the Cote d’Azur to many and the French Riviera to others, this French coastline stretches along the Mediterranean from Marseilles to the Italian border. One of the most luxurious sailing spots, here you can participate in the yacht racing extravaganza Les Voiles de St. Tropez, rub elbows with the richest of the rich and the world’s socialites on Billionaire Row along Monaco, Cannes, and Antibes Harbors, and experience world-class beaches including Pampelonne Beach or Cavalaire-sur-Mer. 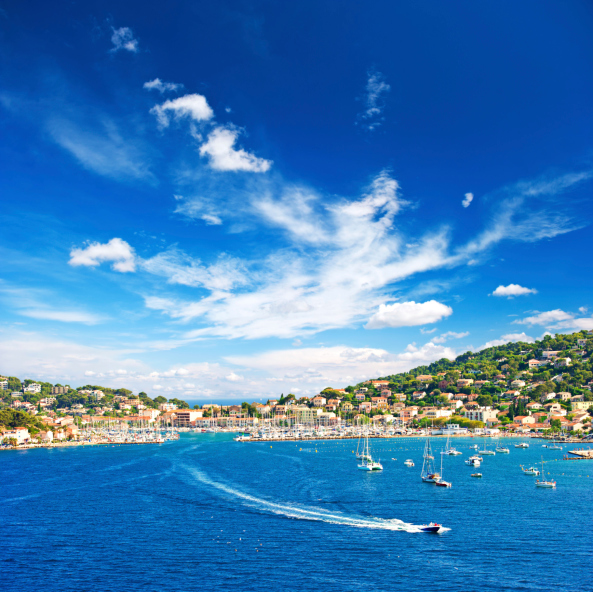 The French Riviera is packed with quaint towns and harbors allowing you to experience small town life and luxury while on land. At sea, you are given an incredible french coast and its picturesque villages. 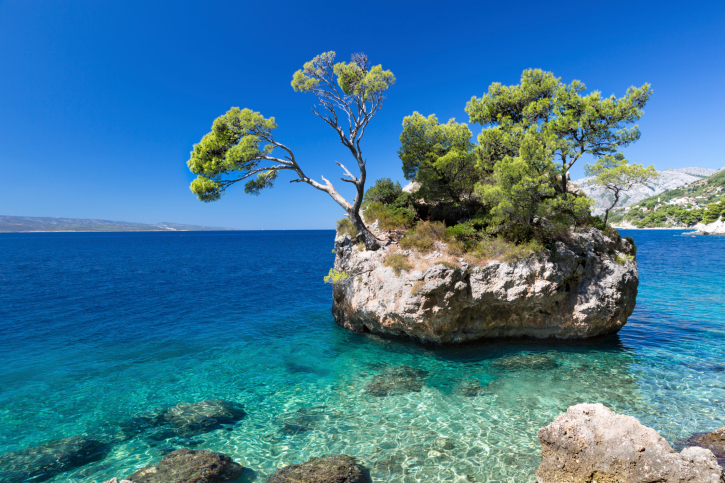 With crystal-clear water for miles and thousands of unique islands to sail to, the yacht culture in Croatia is among one of the best in the world. So much so that Croatians wait all year for it to draw on tourism. 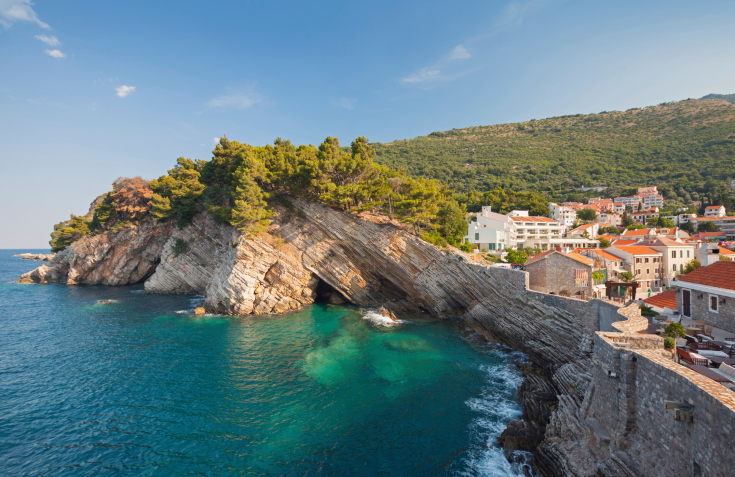 Croatian sailing offers spectacular views including having a coastline dotted with crumbling castles, charming villages and spectacular scenes of natural environment. Sail past the Sea Organ on the coast of Zadar: a marble stairway leading to the seashore. As waves push water under the stairs through metal pipes to make mellow, melodic tunes. A country composed of many islands, sailing is one of the fundamental experiences of New Zealand culture and is even home to the locally designed P-class dinghy. North Island has some of the world’s top beaches, including Northland, Auckland, Waikato, and the Bay of Plenty. In fact, Auckland, is sometimes referred to as the City of Sails. Off the east coast of the South Island is one of the only places in the world you can easily see sperm whales. 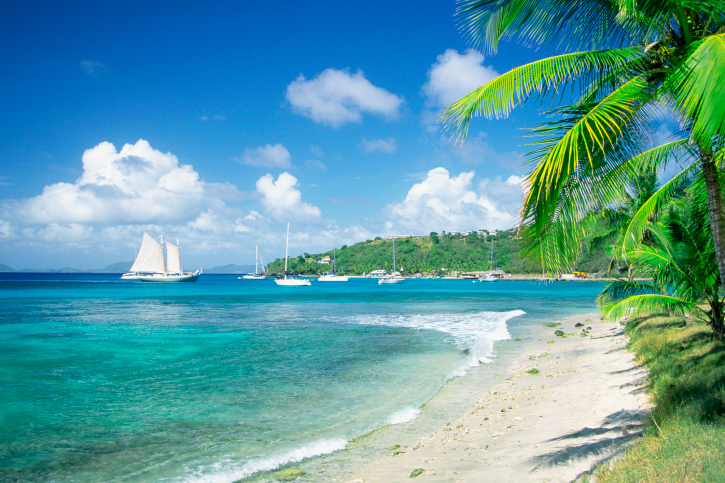 With only 9 of the 32 islands inhabited, the Grenadines are an ideal place to experience a tropical getaway, especially if you’re looking to get away from torrential crowd of tourists. The aesthetic of the Grenadines features white sand beaches and tropical waters, while the wildlife includes turtle sanctuaries and iguanas. During the whale migration season, it wouldn’t be uncommon to frequently see whales swimming by. Sail by Port Elizabeth, where you can look at the beautiful shops lining the Admiralty Bay and the natural amphitheater in the hills behind them. The best reefs in the Grenadines are on the windward sides of Mayreau, Tobago Cays, and Union Island. Aside from sailing, tourist activities include scuba-diving, deep sea fishing, and kayaking. As for wildlife, there is an island that is a hub for bottlenose dolphins and humpback whales off the south coast of Zanzibar Island. One may find even find benign species of sharks just outside the reefs. Montenegro has a huge sailing culture and celebrates sailing several times a year. Europe’s southernmost fjord has 180 miles of unspoiled coastlines and boasts 42,000 different species of fish. One of the places you can sail by in the Bay of Kotor is Our Lady of the Rocks, an artificial island home to the Roman Catholic Church of Our Lady of the Rocks, originally built in 1632. 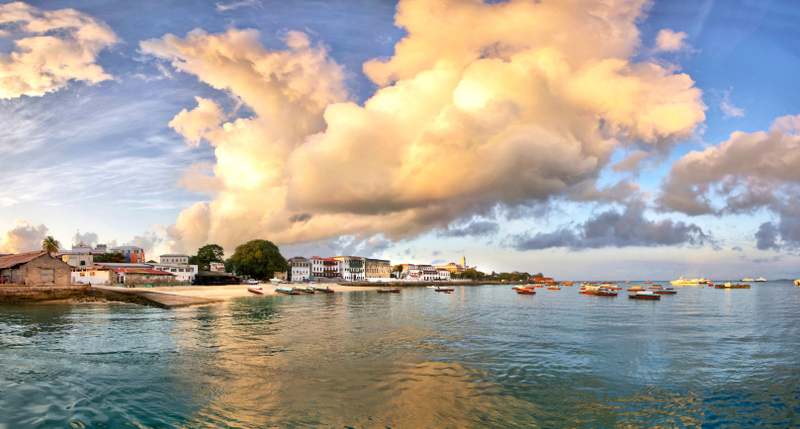 The British Islands features vivid images you thought you could only see in travel magazines and photo editing software. 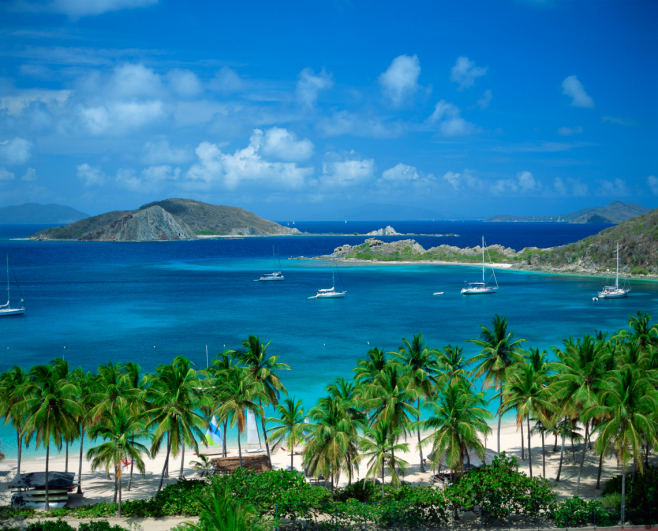 The islands feature several picturesque beaches, including the Baths, the leading attraction located on the island of Virgin Gorda which includes grottos, small pools, and too-smooth-to-be-natural rocks and boulders. Chikuzen – The Wreck- is nine miles northwest of Virgin Gorda. This remote wreck site is subject to unfavorable ocean conditions, but the 246-foot refrigeration ship is a hub for marine life including groups of snappers, grunts and jacks along with schooling barracudas. Other islands that separate the channel from the open Caribbean include Peter, Norman, Cooper, Salt, Ginger and Dead Chest. The Dog Islands are renowned for being marked by underwater topographists to include such wonders as underwater arches and canyons created after millenniums of erosion. Beyond sailing, tourists can engage in a variety of activities like scuba and deep sea diving to witness coral gardens along surrounding reefs, seamounts which rise from the ocean floor and the resting places of many shipwrecks, brought to the bottom of the sea in a mass graveyard of decaying driftwood and pirate treasure.